With support from the technical know and advanced infrastructure, we have become well known in the market for manufacture, export, trading and supply of wide assortment of chemicals, pigments and textile auxiliaries. 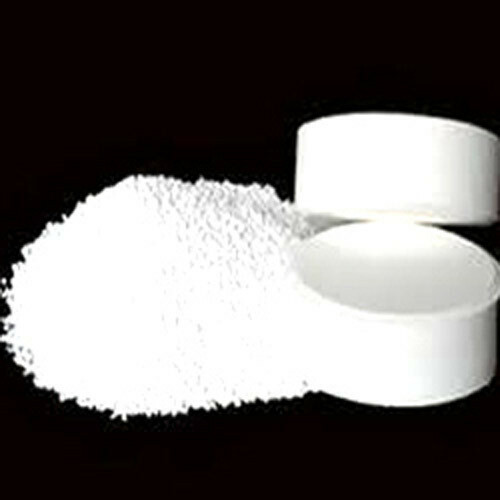 The qualitative range of products offered by us comprises of acids, industrial chemicals, inorganic chemicals, textile auxilaries, organic pigments, inorganic pigments, poly aluminium chloride, industrial resin, pigments intermediates, petroleum coke, animal feed, dye stuff for paper industries, aluminium anodizing chemicals, agricultural products, fine chemicals, pearlescent pigment, and optical brightener for paper industry. We have advanced production unit which is provided by most sophisticated machines of cutting edge technology helping us to manufacture flawless products. The quality department with us has been monitoring our processes and conducting regular quality tests to ensure that our range is flawless in terms of quality, composition, and pH value.